The Rev. Dr. Gaye Williams Ortiz is a native of Augusta. Before becoming a candidate for UU ministry, she served as a ministry associate at UUCA, performing duties in pastoral care, worship and rites of passage, and church leadership. Rev. 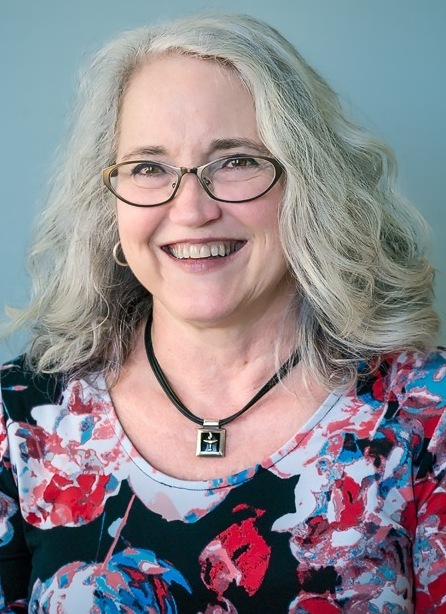 Gaye served as the Consulting Minister and Intern of the Aiken Unitarian Universalist Church from 2011 to 2013, and spent the summer of 2011 as a chaplain at the Baptist Medical Center’s Wolfson Pediatric Hospital in Jacksonville, FL. She served as Sabbatical Minister for the UU Fellowship of Statesboro in the fall of 2012. She was ordained at UUCA by the Aiken and Augusta congregations on May 13, 2013. She received preliminary fellowship with the UUA in July 2013 and began serving as the developmental Minister for UUCA on August 1 2013. She has two grown daughters, six grandchildren, and one great-grandson, all of whom live locally. She is a theologian, educator and media practitioner, and has published three books, including two on her specialty of theology and film.